Realtime Prices, Sentiment, Tweets, Scuttles, News and discussions on Hemp Inc. Hemp, Inc. is a company with a vision. Part of that vision is foreseeing the potential worldwide benefits that may be derived from the myriad of uses for industrial hemp and recognizing the profits that could be made in making the world a better place. The initial challenge is to educate the public about the hemp. Not by disassociating it from cannabis but by quantifying the differences between hemp and marijuana. 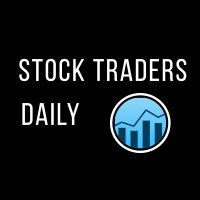 For a limited time get your FREE Stock Traders Daily report on HEMP. Get it now.